32nd match is all set to start today, i.e. 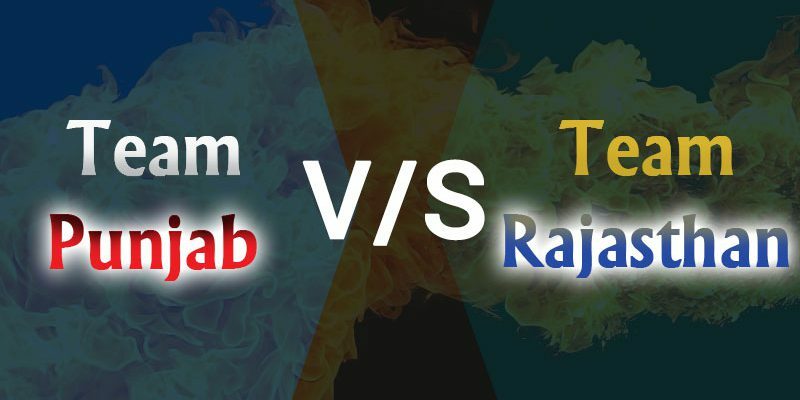 16th April 2019 between Kings XI Punjab and Rajasthan Royals. The viewers are geared up with excitement and ready to cheer for their favourite teams as well as players. The match is scheduled to take place at Punjab Cricket Association IS Bindra Stadium, Mohali around 8:00 PM IST (02:30 PM GMT). The performance of both the teams isn’t that praiseworthy as anticipated. Though KXIP ranks fifth on the Points Table as compared to RR, which has acquired the seventh place currently. Out of 8 matches played so far, KXIP has maintained a 50:50 win-loss ratio, whereas RR, out of 7 matches, has managed to win just 2. Both of these teams require striking shots and numbers to remain in this tournament and go ahead.which team will emerge as the winner? Read below to know more. 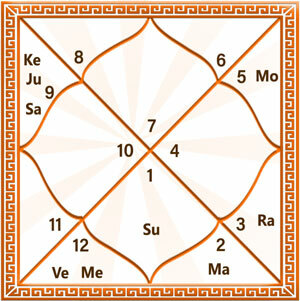 This prediction of today’s match between Kings XI Punjab and Rajasthan Royals is based on Horary Kundali. However, it should be kept in mind this prediction based on Horary Kundali will be effective for RR only. In the field of astrology, the first house, its ruling lord and the sixth house along with its ruling lord is are taken into account. 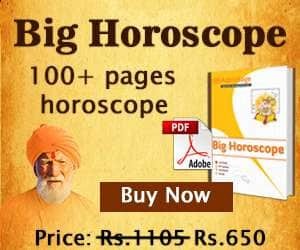 Ascendant House- As per Horary Kundali, no benefic planet aspects this house but it remains under the affliction of planet Sun, which have made it weak. Ascendant Lord– Ascendant lord Venus is placed in the sixth house, which proves to be a unfavourable placement. Although this house is the house of exaltation for Venus but its position in the initial degree is nullifying all the benefic effects. Due to this, Venus marks no effect and has become weak. Sixth House– The sixth house is occupied by Mercury, which is debilitated in nature. Mercury is afflicting the sixth house, hereby making it unstable or unfavourable. Also, the presence of exalted Venus in its initial degree offers no support. Therefore, this house remains powerless. Sixth House’s Ruling Lord- Jupiter, the sixth house lord, is sharing the placement with two malefic planets, Saturn and Ketu and afflicted by Mars. This conjunction isn’t garnering positive outcomes, making Jupiter weaker. Astrological calculations suggest that luck will not favour RR. Winner: KXIP may emerge as the winner in today’s match.